Gåskjenn has been the head of finance for several businesses and organisations, and has been at CMI since 2007. 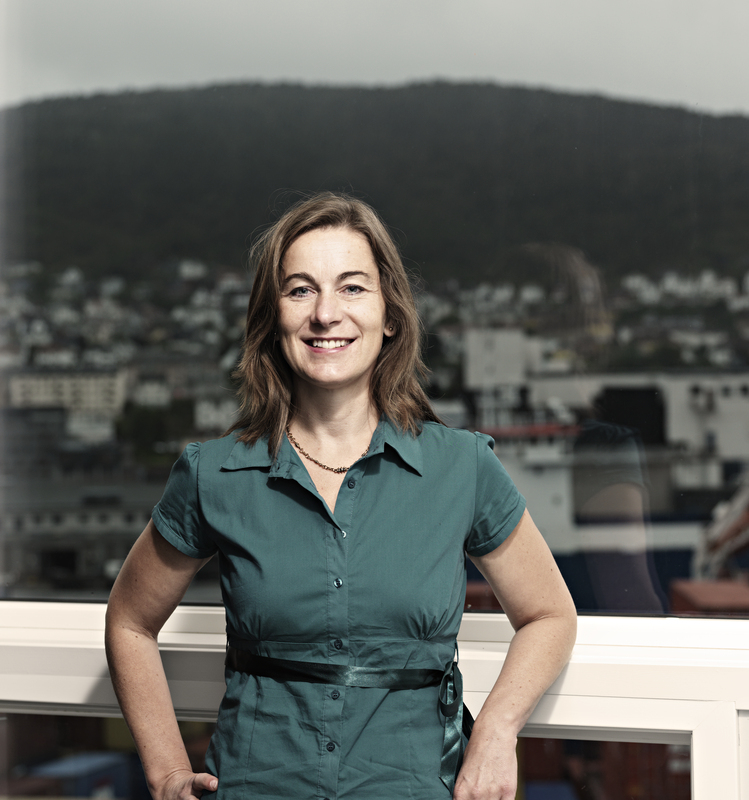 This last year up til 1 November she has been the commissioner for health and care in Bergen. She is halfway through her Masters degree in Innovation Management at NTNU, and has a Master of Science ("siviløkonom") from the Norwegian School of Economics and Business Administration in Bergen (NHH) and Ecole Supérieure des Sciences Economiques et Commerciales in Paris (ESSEC). For more than 6 years Gåskjenn worked for the Norwegian Customs, Western Norway, where she devoloped a strategic intelligence unit in charge of analysis and risk assessments, as well as coordination of intelligence resources.